It isn’t exactly fair to hold up every single movie about a female assassin to Marvel Studios and ask when the hell we’re finally going to see a Black Widow solo movie, but the similarities between Natasha Romanov and Red Sparrow’s titular ballerina-turned-super-spy are too striking to ignore. On its face, Red Sparrow seems like a rather straightforward kind of spy film, but the Black Widow comparisons really do come to mind when you realize that much of the movie follows Dominika’s earliest days during her Sparrow training that takes place in a Red Room-like facility. In the latest trailer, we see how Dominika and her fellow initiates are trained to withstand physical pain and taught how to psychologically manipulate other people using a wide variety of techniques, including seduction. 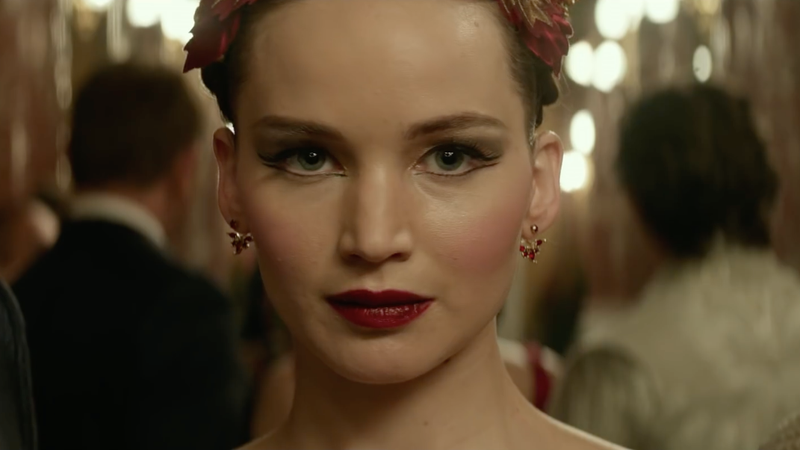 In and of itself, that isn’t unique to Red Sparrow, but the centrality of Dominika’s training as a young spy gels neatly with what we know about Black Widow’s early work for the Russian government. Also, both women happen to be ballerinas. It’s a Russian stereotype, true, but the point here is that Fox has seemingly managed to greenlight and finish the kind of project that Marvel appears to be determined to drag its heels on. Red Sparrow is a feature-length adaptation of a novel about a young Russian woman who becomes a super-spy, the exact same kind of character as Black Widow. Widow’s appeared in five different Marvel movies and is slated to appear in more, but as of now, none of those are a solo film. At least now we know it’s not impossible to make these kinds of movies.